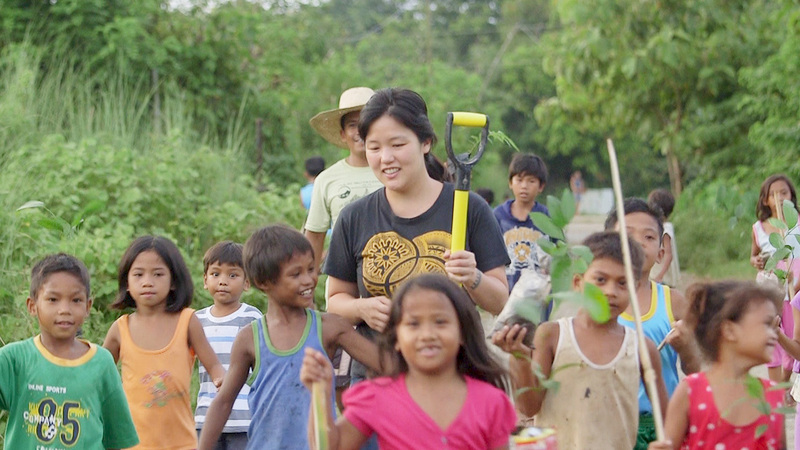 Melissa Yeung Yap buys unique goods cultivated by minority groups living in impoverished regions of the Philippines to use as ingredients at her restaurant in Metropolitan Manila. She also sells other products such as soaps and essential oils that incorporate these products she procures from regional villages. We introduce a social entrepreneur whose business has greatly contributed to the standard of living for ethnic minorities in the Philippines. All Rights Reserved ASIA VOX Co. Ltd.